Thanks, “Not Another Teen Movie,” for welding that into my mind for the rest of my life. I do look like I’m about to challenge Michael Jackson in the “Bad” video, though. 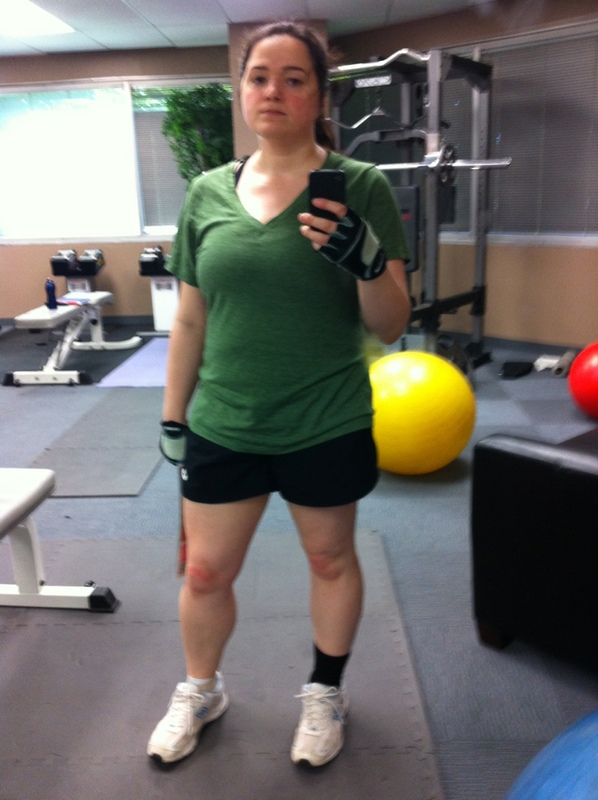 This entry was posted in fitness and tagged body image, Exercise, fitness, mood, Photos, weightlifting. Bookmark the permalink.